Parenting practices vary widely between countries and cultures. For example, in countries such as the Philippines, breastfeeding after age one year is common, and parents can make their own decision about what is right for their family. In Korea, babies eat a variety of spices and flavors, helping them develop a diverse palate and healthy eating habits. And in Italy, parents prevent separation anxiety by taking their babies to markets, restaurants, and churches and passing them around from person to person. 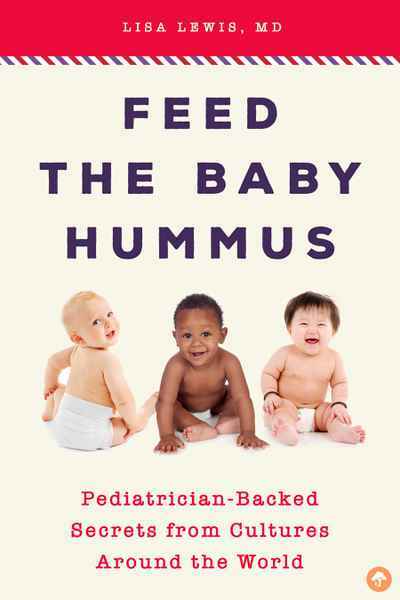 Feed the Baby Hummus teaches parents to confidently incorporate various multicultural practices into their own care-taking plan. Pediatrician Lisa Lewis offers the wisdom and proven care-taking practices of the cultures of the world, drawn from her own training, research, travel, and clinical experience. Although certain standards of care must exist for babies to thrive and be happy, Feed the Baby Hummus offers a variety of cross-cultural parenting information and baby care guidance from a trusted source.